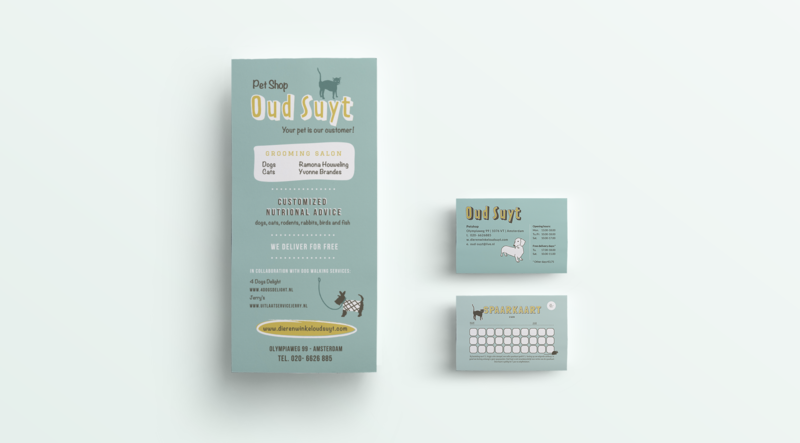 Brand identity and webdesign for pet shop Oud Suyt in Amsterdam. 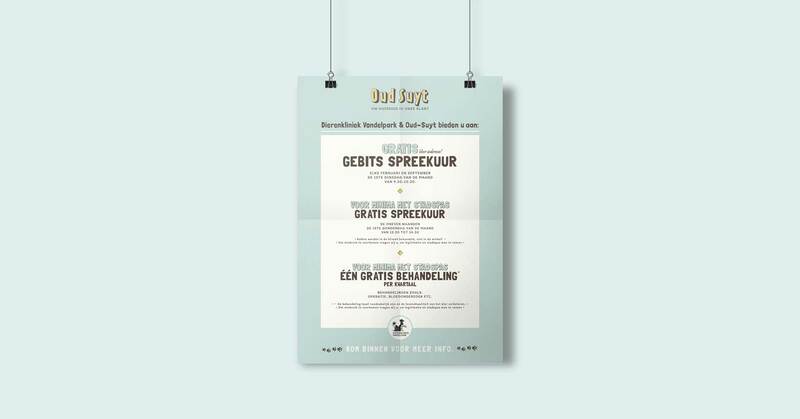 Oud Suyt is a pet shop in Amsterdam specializing in organic food and a friendly approach to animals and owners. 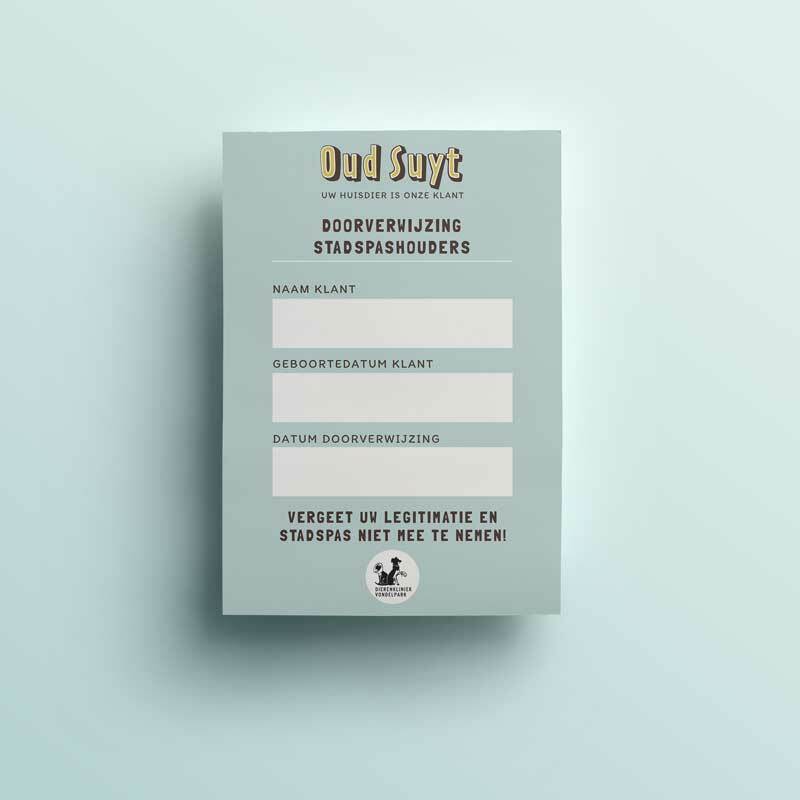 The aim was to create a brand identity showing the character of the shop and the owner, Amber Hiensch. 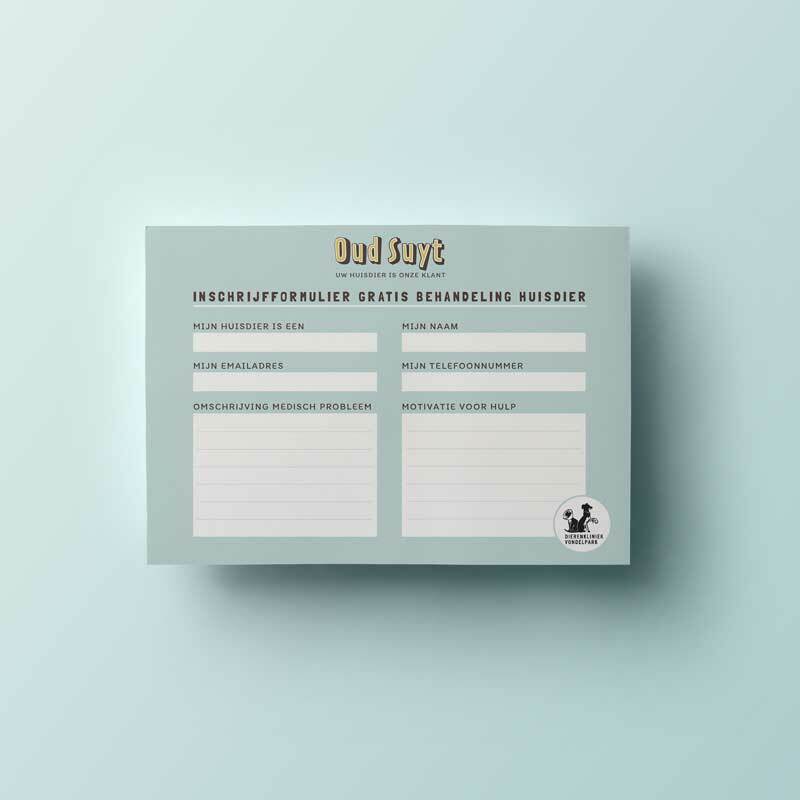 Fun and friendliness are expressed through the use of funny illustrations of animals, the handmade feel of fonts and images and a simple flat colourscheme. 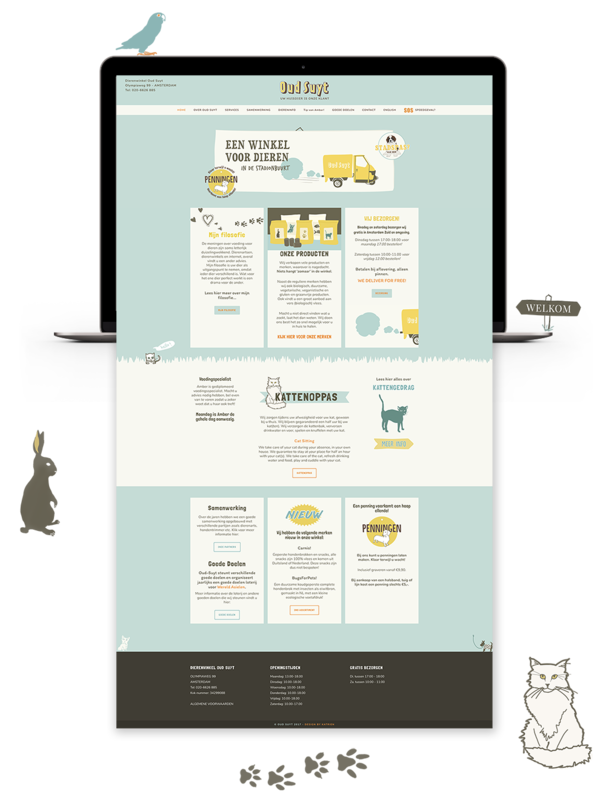 We also designed a website full of fun illustrations, lots of information for pet lovers and all with Amber’s sense of humour.